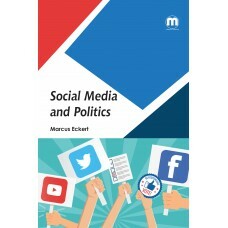 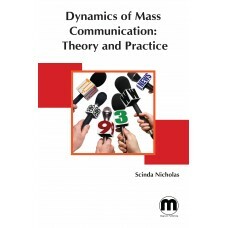 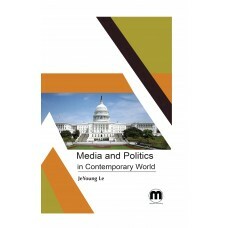 This book focuses on how audience perception of media consumption has changed and the changes that m.. 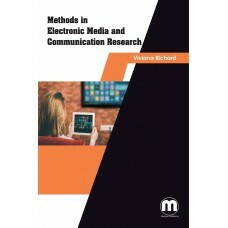 It is transforming all sectors of activity and is bringing about far-reaching mutations in the econo..
New technologies have transformed the campaign media system and in the process altered the ways in w.. 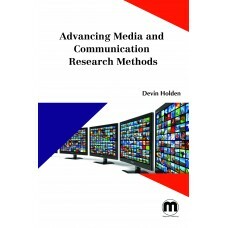 The widely available media services are changing the ways in which we live and work and also alterin..
Social media which was once created for personal interaction among people has broadened its scope to..
Over the years, the female gender is said to have come under-represented in various fields of human ..